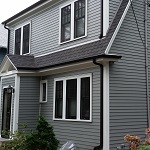 Weather can take a toll on the exterior cladding of your home. 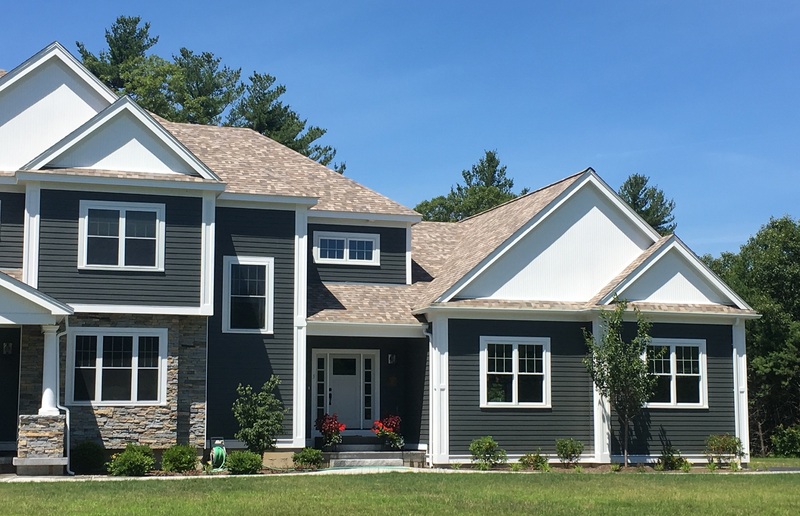 Stay protected with a high quality, low maintenance siding. Your roof is the first line of defense against elements and our roofing specialists have decades of experience. 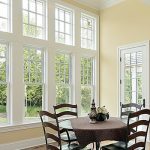 We offer a range of brands for a superior window replacement to fit a variety of homeowner’s styles and budgets. 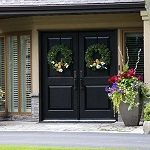 Doors play a key role in reducing overall energy costs in your home. Our teams are trained to carefully measure & install! 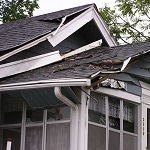 Has a storm, wind, or hail damaged your home? 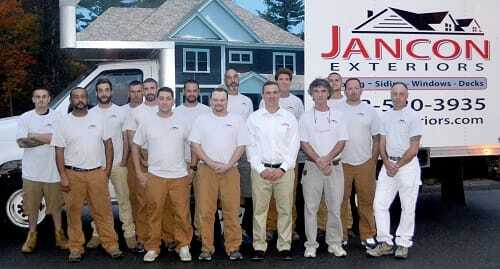 Jancon Exteriors can provide effective storm damage restoration.